Hello! This page is for wedding registries, if you'd like to gift an album please fill out the order form at the end of this page. And we will add it to the couples wedding package. I have combed the album options out there for quality & style. I love the colors of these linens & leathers, and think they will go well with your photos. These albums are priced reasonably because I believe having something that is going to last is important these days due to digital media. Having an archival copy of your images gives peace of mind that your favorite images will last your life time. 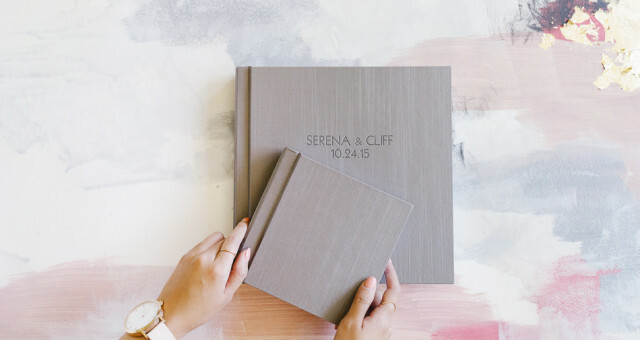 For example: linen, 10 x10 album. Or Leather, 12x12 + 2 parent albums. We will get back to you with an invoice that includes shipping & sales tax.